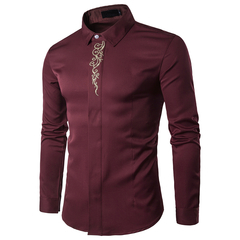 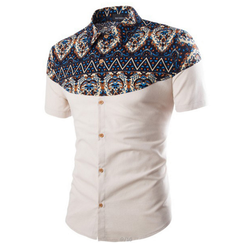 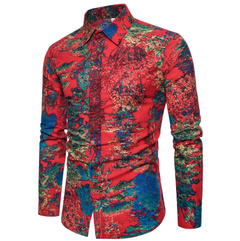 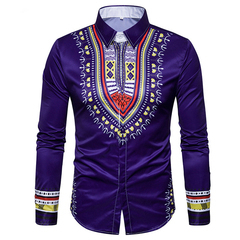 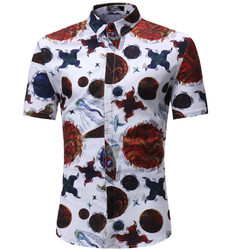 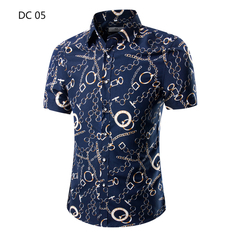 This shirt is appropriate for the formal and semi-formal occasions. 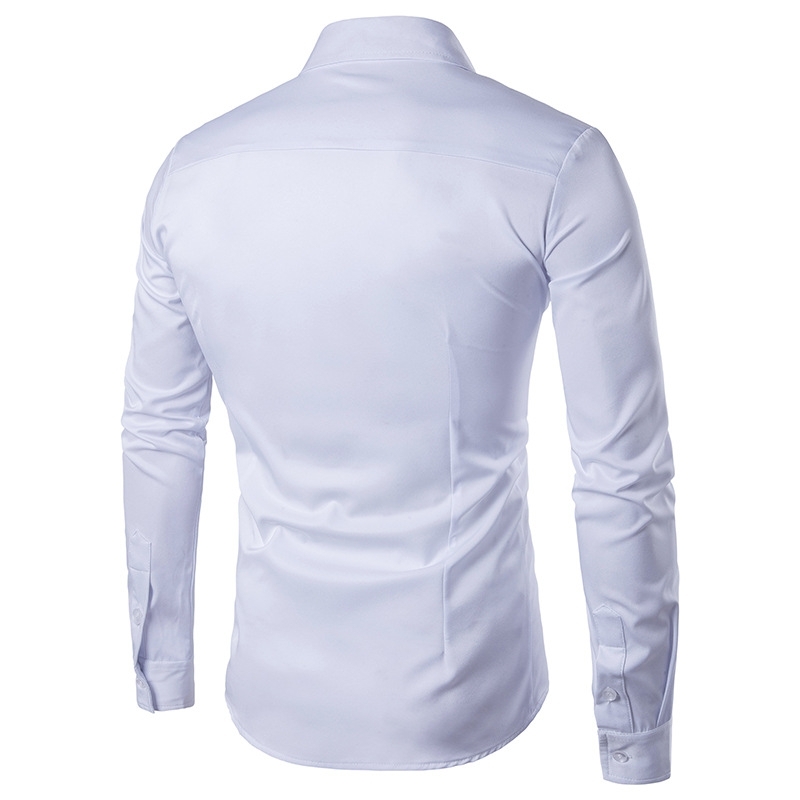 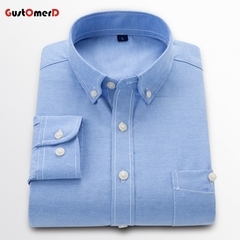 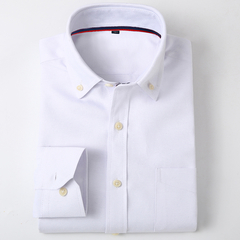 - Turn down collar shows a classic and simple style. 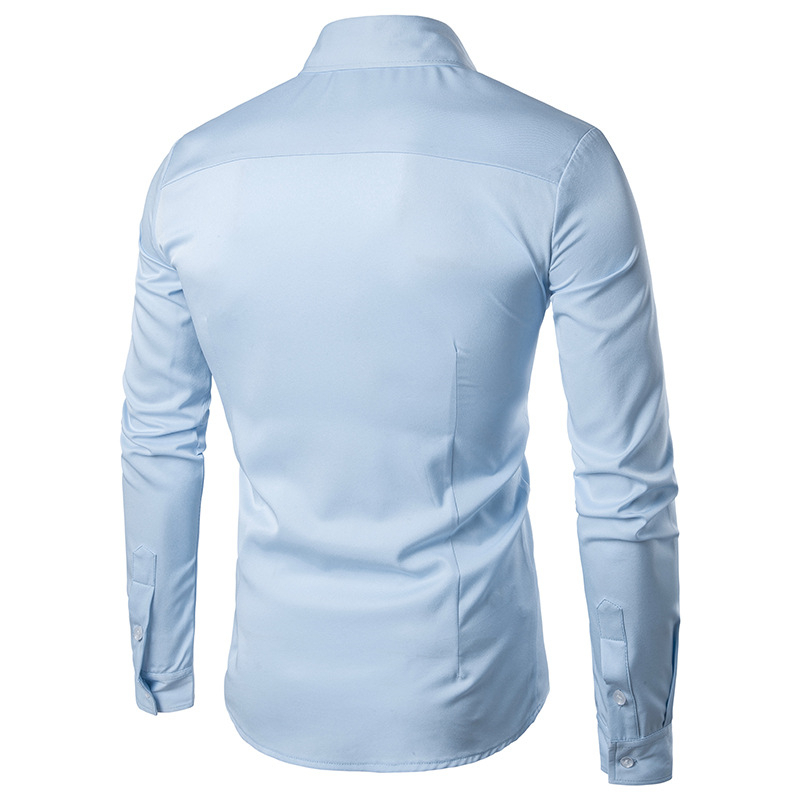 - The collar, cuffs, and bottom are simply made well. 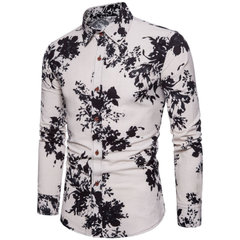 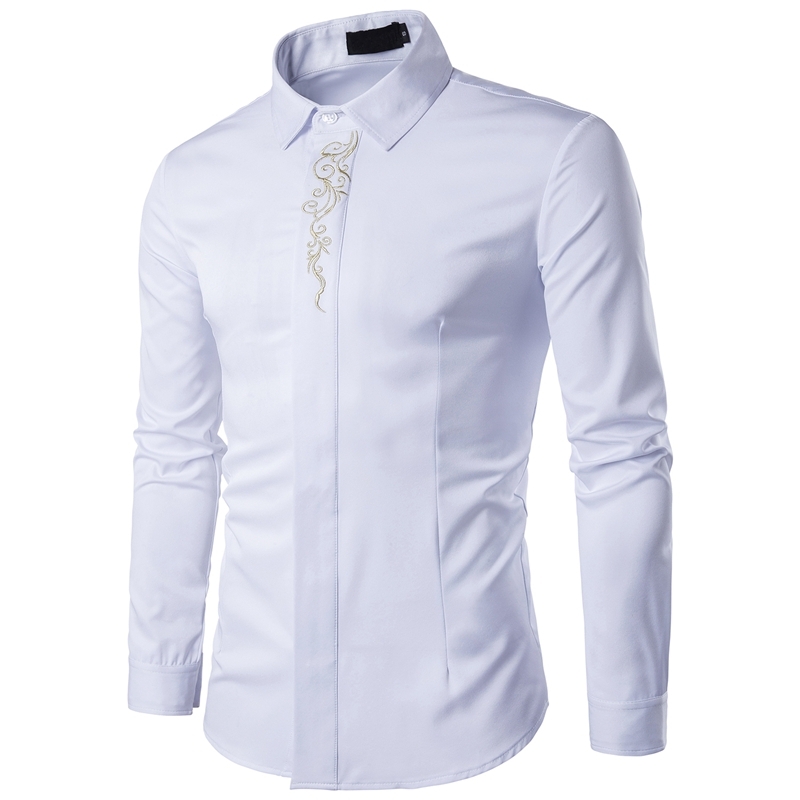 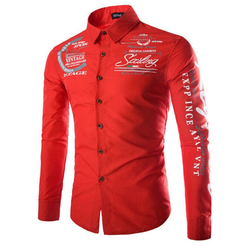 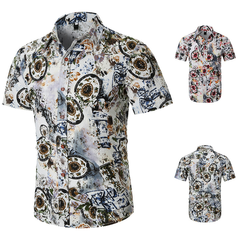 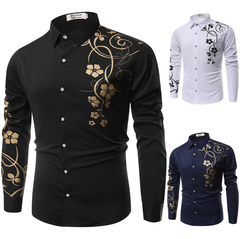 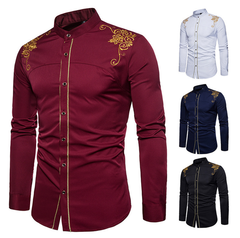 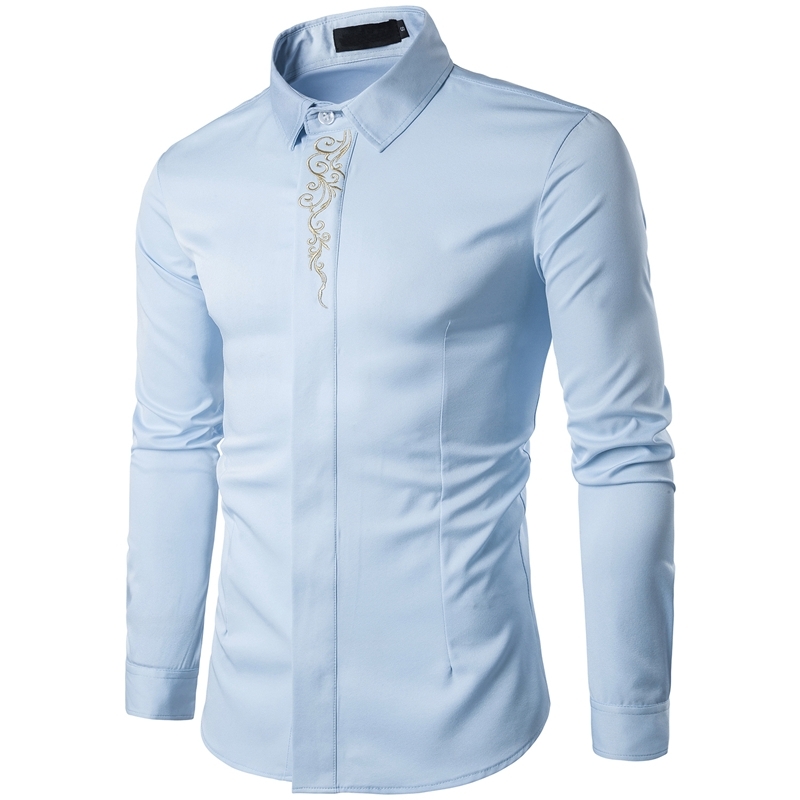 - Floral placket design with vintage style makes this shirt distinctive and stylish, increasing the beauty and attractiveness among others. 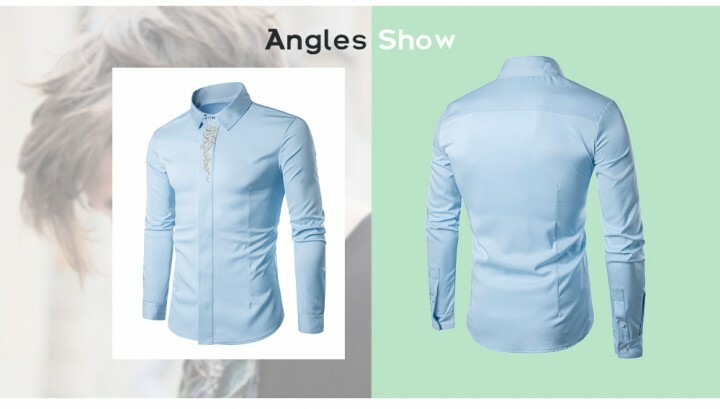 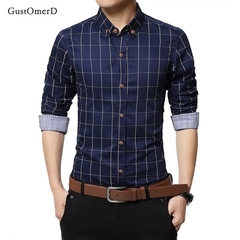 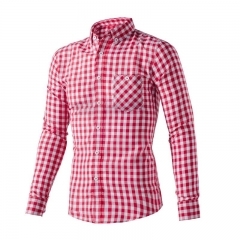 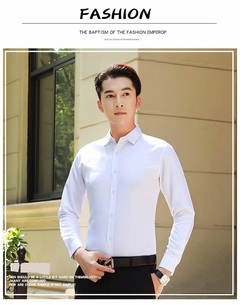 - The button-down closure is convenient to wear. 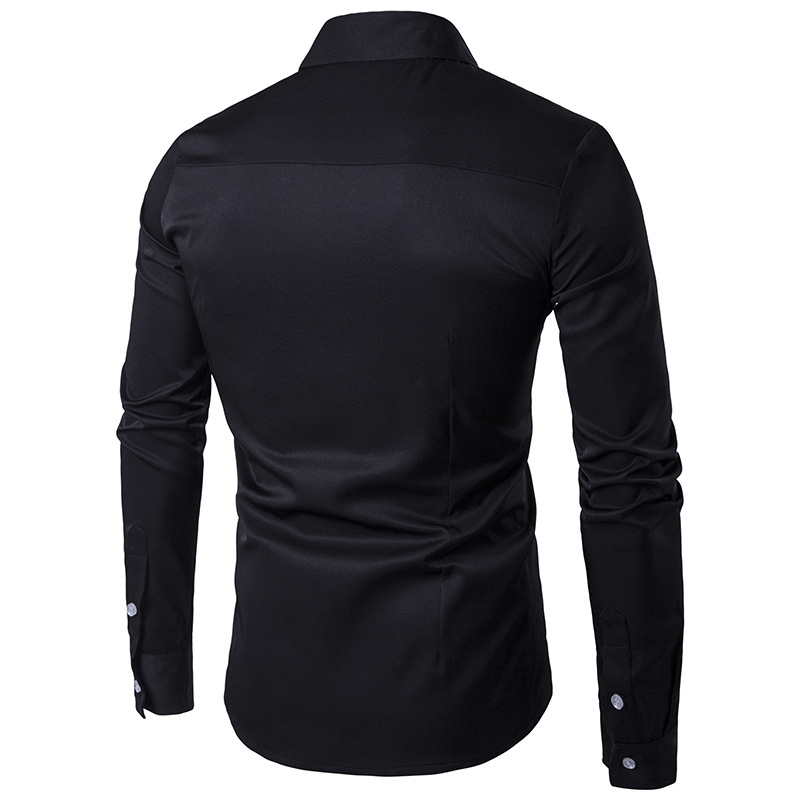 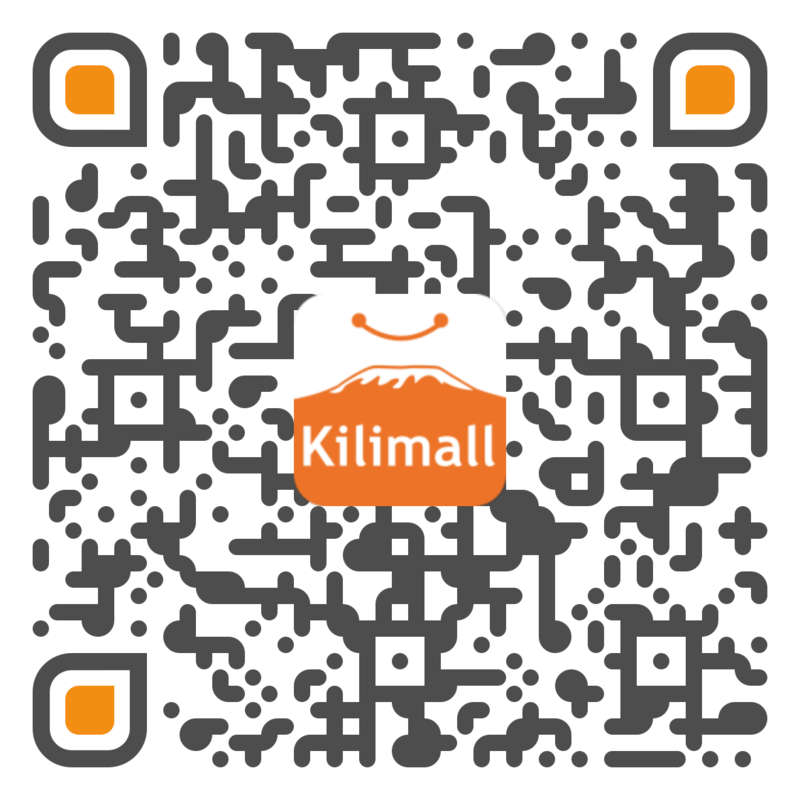 - Exquisite car line help to improve your confidence and temperament. 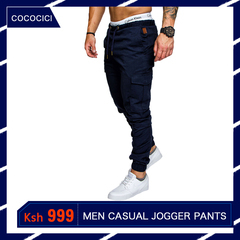 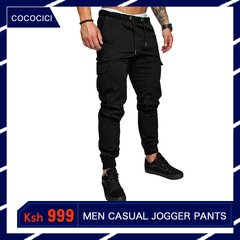 You can style it with straight-leg pants and leather shoes.